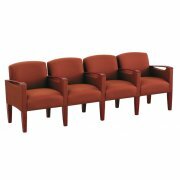 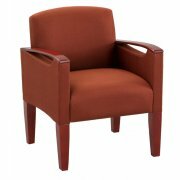 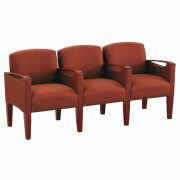 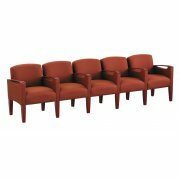 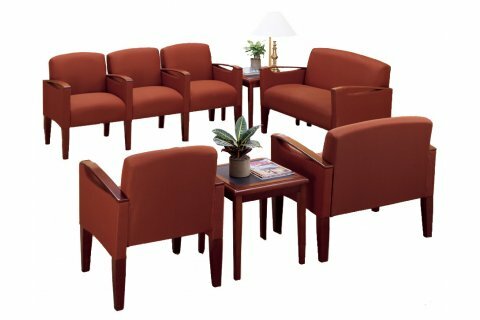 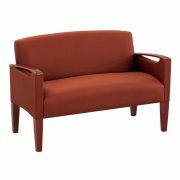 This new reception series features fully upholstered seating with a graceful open arm design. 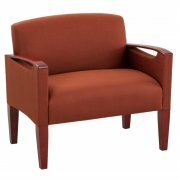 In addition, the heavy-duty construction will ensure years of durable use. 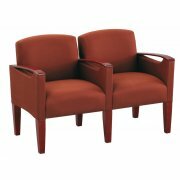 The reception chairs and seating are available in a massive variety of fabric colors and patterns. 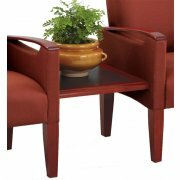 The elegant wooden arm accents and legs can be finished in a selection of wood colors. 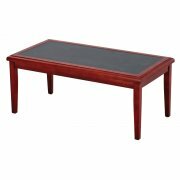 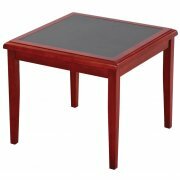 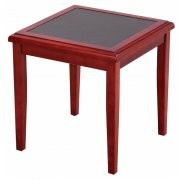 The coordinating solid hardwood occasional tables have durable, high-pressure laminate insets.